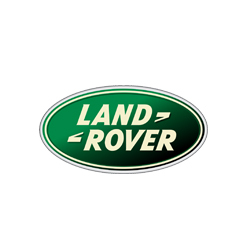 Power maps available for your petrol Range Rover SVR Range Rover SVR, so you can increase the PS of your vehicle. 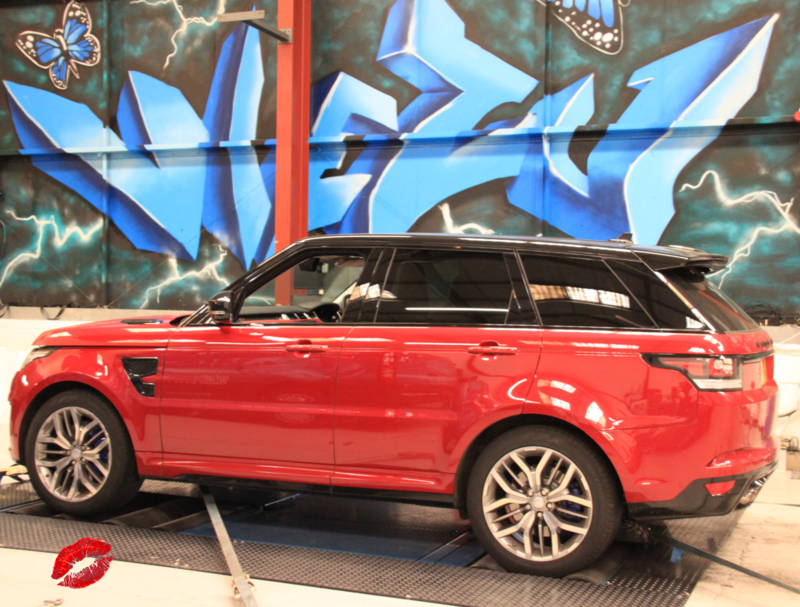 Viezu ECU flashing are custom made in house on our 3000bhp Mustang dyno for our customer’s exact requirements, so you can be sure that you’re getting the best for you and you’re Range Rover SVR Range Rover SVR. Get your vehicles remapped safe in the knowledge that Viezu offer a 30-day money back guarantee that we offer on all our remaps. With our power map, you can be secure in the knowledge that your car is as fast as it can be. Have you considered upgrading your old tired suspension, for new and improved springs from Koni suspension?